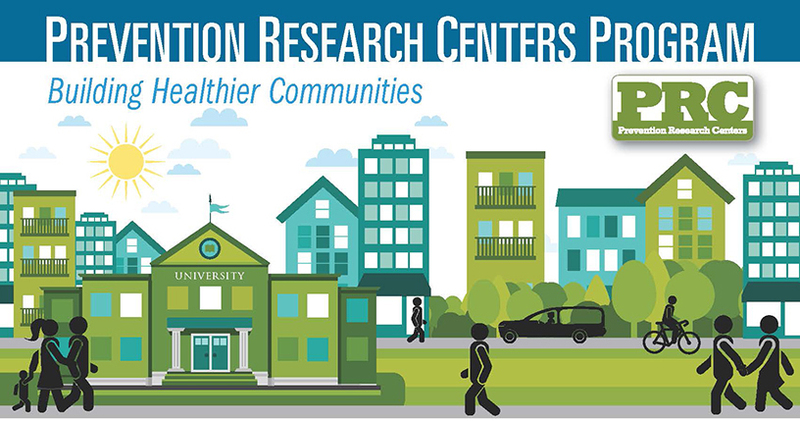 The Yale-Griffin Prevention Research Center (PRC) is committed to research pertaining to the primary, secondary, & tertiary prevention of chronic disease that is responsive to the priorities of the Lower Naugatuck Valley residents, the residents of Connecticut 's major cities, and other communities throughout the state. The center is dedicated to participatory research methods, to a robust research agenda inclusive of developmental/determinant, intervention, and translational research; to community involvement in public health; to the eradication of disparities in health and health care in the communities served; and to the dissemination of effective interventions in support of the national objectives of Healthy People 2010. To advance health promotion and disease prevention in Connecticut by identifying and responding to community health priorities. To engage the community in public health research and practice. To develop an efficient system for assessing community health on an annual basis using both existing and new survey instruments so that progress toward Healthy People 2010 goals can be reliably measured. To provide tailored interventions for the underserved, and contribute to improved allocation of community resources to eliminate existing disparities. 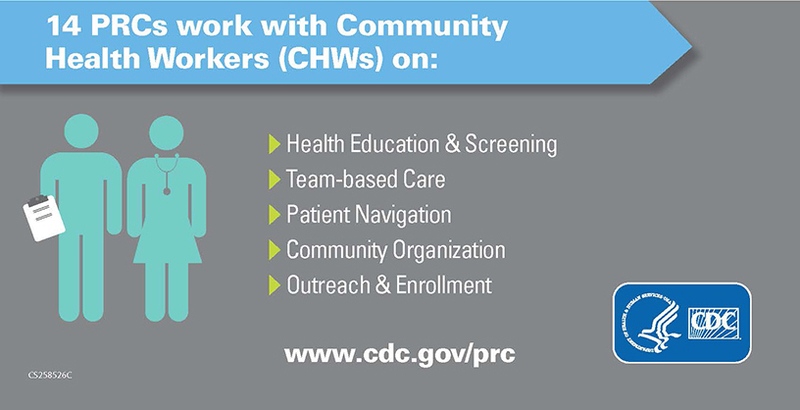 To create educational and research opportunities in community health for public health students, preventive medicine residents, and community members. To disseminate successful interventions to the benefit of other communities nationwide.